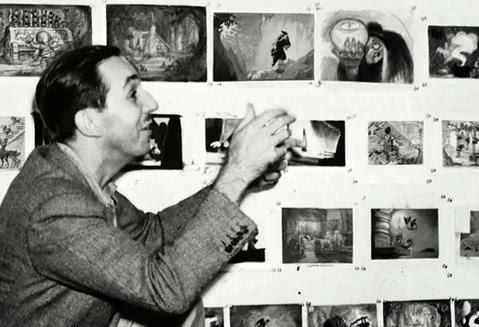 Apropos of nothing, as they say, here are a few shots of Walt Disney with storyboards of some of his famous and perhaps not as famous characters. Only a few shots, I'm operating under the "less is more" principle here. 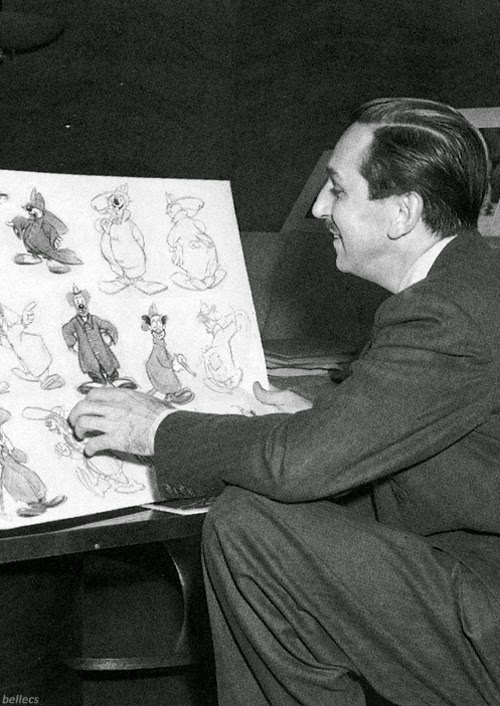 Because he became such a legend, it is easy to forget that, at his core, Walt Disney was a phenomenal artist. 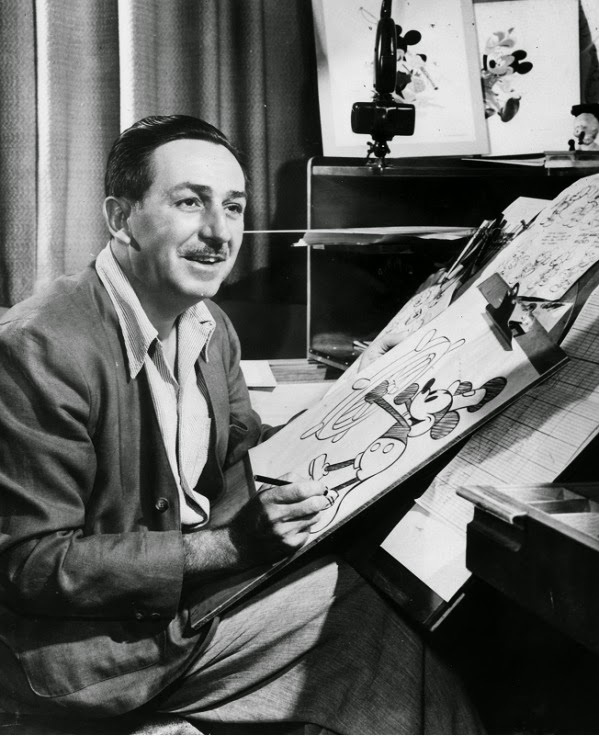 Mickey Mouse didn't just pop out of the ether, it took talent to come up with that iconic character, and Walt Disney had it. These shots all appear to be, very roughly, circa 1940. That looks like it is from "Snow White." He seems to be reaching to take the apple. Brave man!